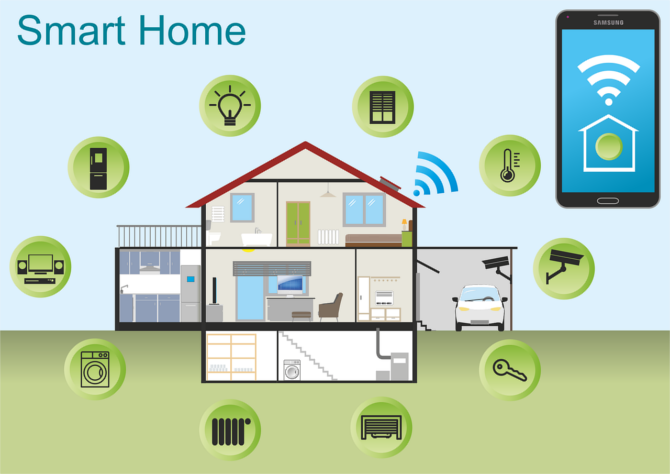 This is known as the Internet of Things and it is growing rapidly, spurred on by a culture that demands digital connectivity and smart devices that can be applied to all areas of life. Your router is the ‘front door’ to your smart home. Just like your physical front door, your router’s front door should be secured with solid locks. You never know who’s going to come knocking. A secure smart home, therefore, starts with your router. It is the hub that connects all your devices to the IoT and enables them to operate. Most people use the router that their ISP provided them with, however, it’s always best to invest in a router that is better and offers a higher degree of security as standard.